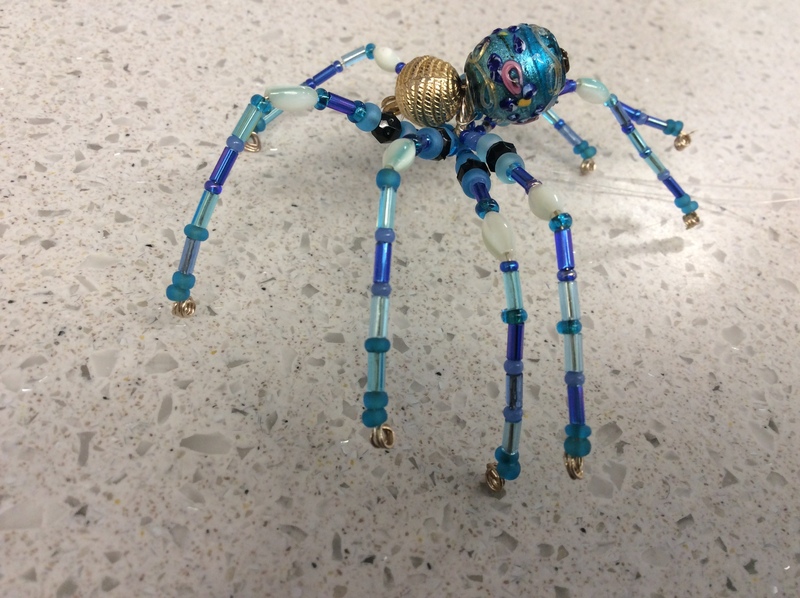 Interlochen Public Library Presents Make a Gift Series: Beaded Art. Join us on Saturday, February 9th from 10 am-12 pm at the Interlochen Public Library. This class is free and for adults, materials provided. Call or stop by the library to sign up for this FUN class!